While winter has settled in quite nicely and the frigid temperatures are chilling to the bone. The comforts of home call for a much needed cozy retreat. As the days are getting darker faster and after the holidays have ended…interior spaces can seem a bit barren and cold to the senses. The perfect time to warm up your spaces using layering and textures to fill in those empty spots and gather around the warm fire. In adding elements of woven texture, wood, leather, velvet and furry finds you can transform your interiors to settle in to with ambiance and comfort. Creating those zones to curl-up in is essential to our desire in hibernating when the chilling temperatures are too hard to bear. 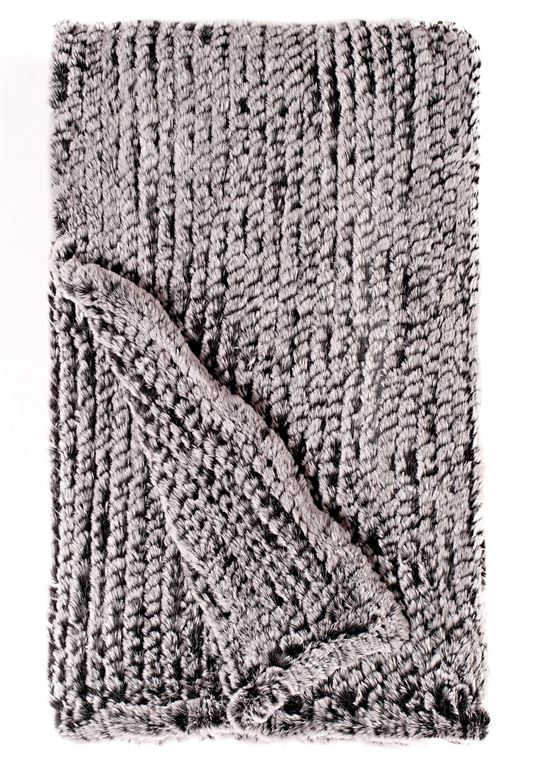 The perfect time of year for hot cocoa and a great book covered up in a chunky textured throw blanket…ahhh! 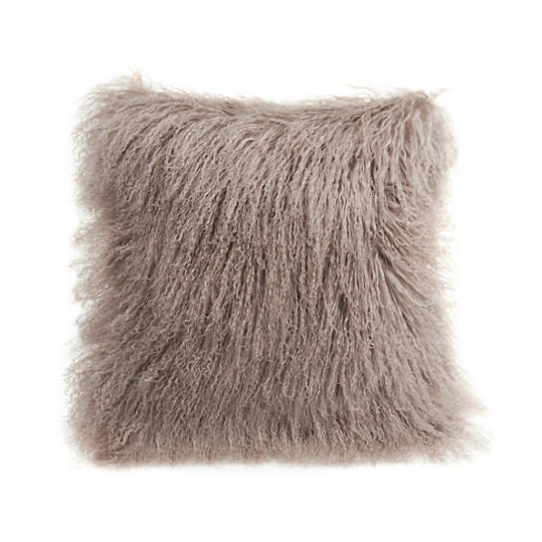 We’ve sourced some pillows and throw blankets with different patterns and feel. 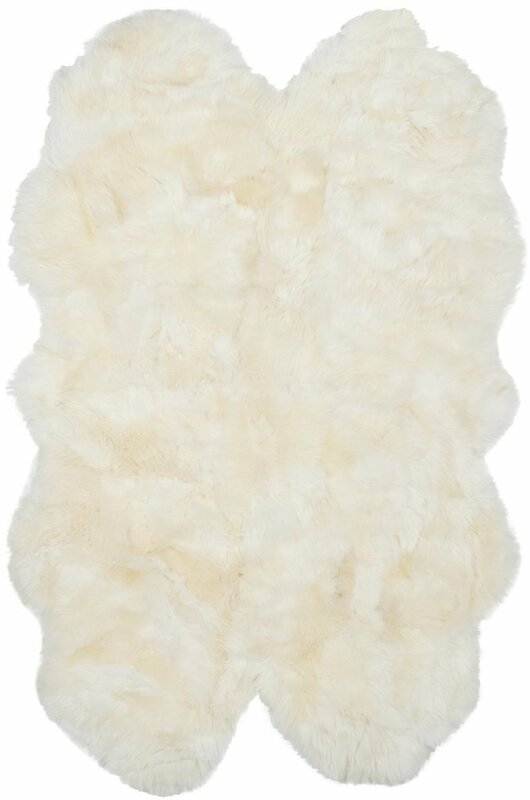 It’s hard to say no to a super soft faux fur blanket in the middle of winter. 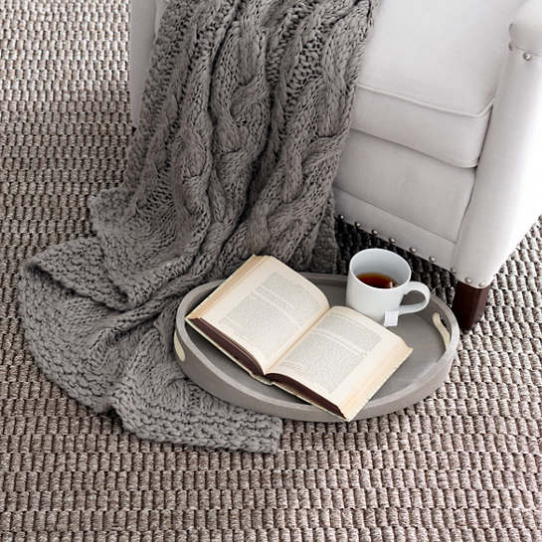 Layering rugs is a sophisticated way of adding texture and softness on floors to ground defined spaces. 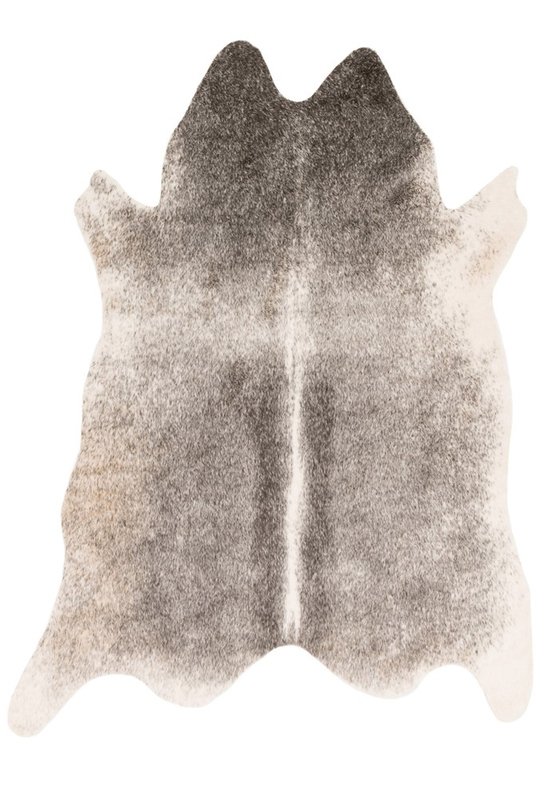 This look is achieved with combining hand woven, hand knotted, sheep skin and cowhide rugs on top of each other. Which is just what the toes need to stay warm when walking on floors that seem icy cold. On those days and nights when everyone is gathered around for a movie or game night… having soft surroundings to sit on makes the company want to stay a while. Filling in corners with lanterns and ginger jars adds those special design touches to make a room not feel too empty. 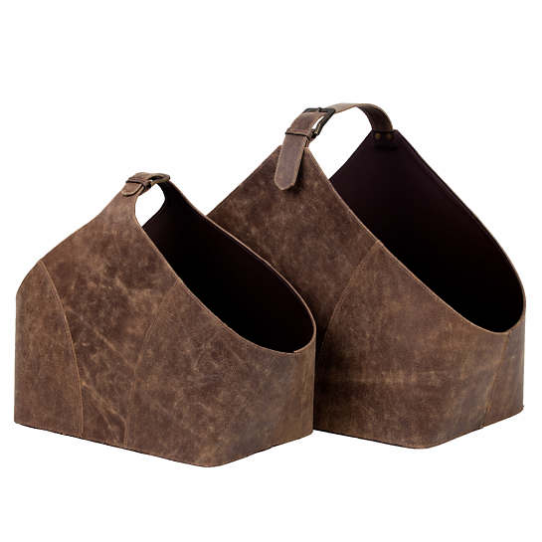 The fireplace takes center stage during cold months… having stylish functional accessories to hold firewood and blankets is key. The glow of candles especially helps to create an ambient glow at night to warm the soul. 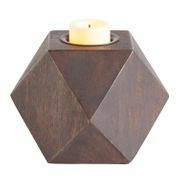 This can simply be done by hanging candle sconces, adding candleholders and hurricanes around the house to fill with luminous candlelight. In the dining room covering chairs with slipcovers and adding in elements of nature can give the room warmth… like adding an extra sweater or coat to your room. Play with different patterns to find your style “simple and elegant” or more “cozy cabin”. 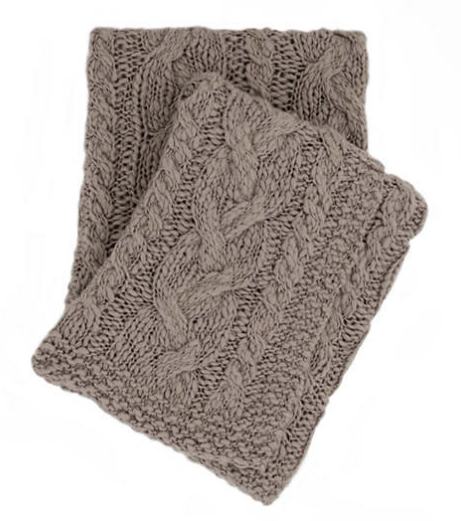 Using woven and wool fabrics can make a clean and smart looking winter style statement. We haven’t forgotten the much needed layers in the bedroom either. Velvet quilts and furry throw pillows speak for themselves saying “get under the covers”… and can be great seasonal decor items to swap in during the winter for staying warm in bed. 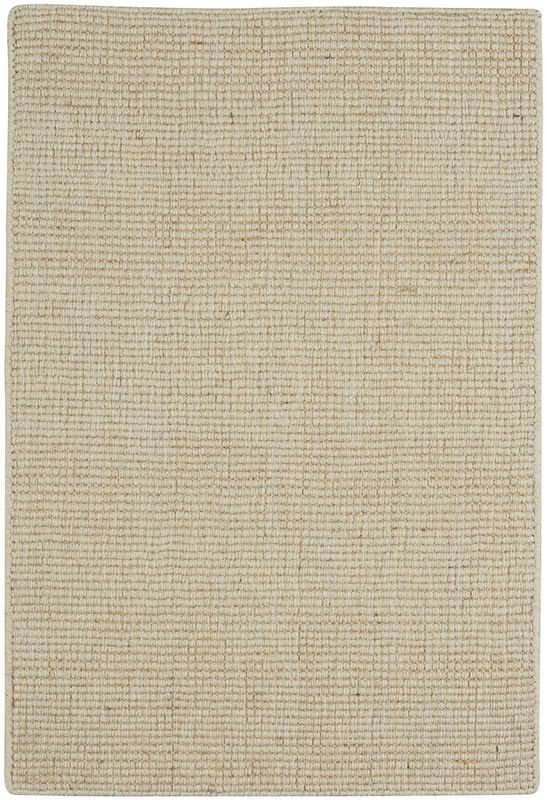 This hand knotted rug adds comfort under the feet while another tip is to add simple clean white ceramics… in the form of stools and vases to give a room a boost of freshness. We hope you enjoy using these tips on layering different textures in your own home to stay warm this winter season. Soon enough it will be spring… but for now we’ll light a candle, read a good book and enjoy the cozy evenings while they last.